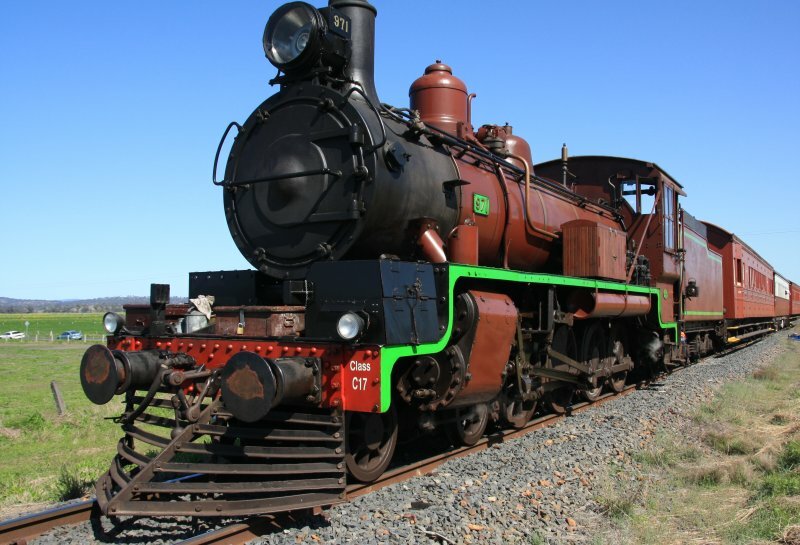 The Southern Downs Steam Railway have been recently restructuring their management committee. While this was taking place, it unfortunately caused the suspension of train operations, bad news indeed as this occurred over the busy holiday period. This process is now complete, and they are finalising their organisation and systems, which includes accreditation aspects and identifying and securing trainers. With the forthcoming return to operations, a tentative running schedule has been released. This has been updated into the ATRQ events calendar. A highlight in the Calendar is the great train race to Goodiwindi and Tobeah, in conjunction with the Gold Coast MG Car Club during the June long weekend. More info will be forthcoming about this event either at the SDSR Website, or here in the news section.